Edco Industries has been designing, manufacturing, assembling and packaging quality injection molded products, and structural foam products for its customers since 1978. We provide the highest quality plastic products to a wide variety of industries including: Electronic, Hardware, Household, Engineering, Cosmetics, Medical, Defense, and Consumer Products. Edco Industries also offer its customers secondary operations such as Hot Stamping, Ultra Sonic Welding, Full Decorating, and Assembly Capabilities. 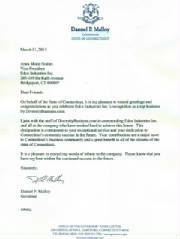 Edco Industries Inc. is pleased to announce that effective March 21st, 2011 has been approved a "qualified HUBZone small business concern (SBC)". 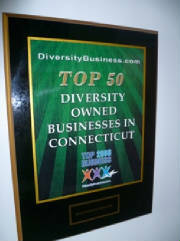 Edco industries Inc. is now eligible to receive HUBZone contracting opportunities, and is included in the listing of qualified HUBZone small business concerns found on the Internet at http://dsbs.sba.gov/dsbs/search/dsp_searchhubzone.cfm. 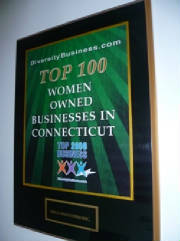 In 2008 and 2010, Edco Industries was Awarded TOP 50 Diversity owned businesses in Connecticut, and TOP 100 Women Owned Businesses in Connecticut.